So that everyone gets plenty of one-on-one attention, class size is limited to 10 people. Beginner and Intermediate Painters Welcome! 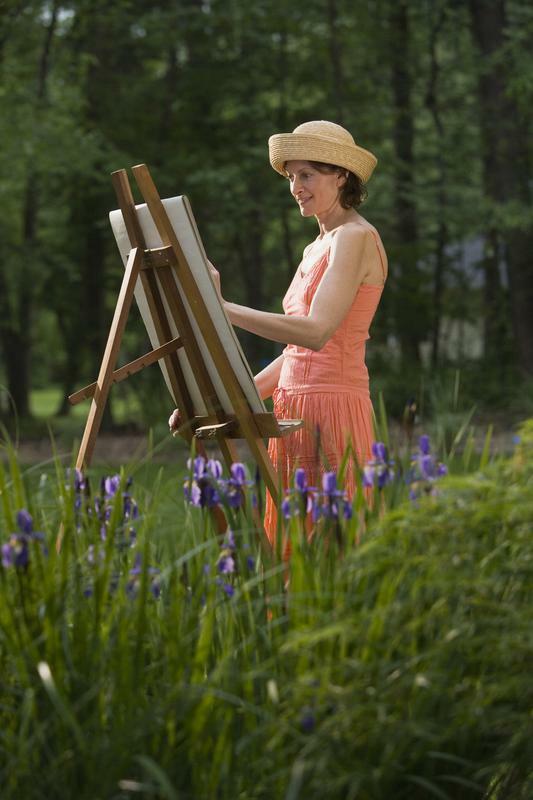 This plein air (outdoor) oil painting workshop is for beginning to intermediate level students. Each day we will approach the painting with a guided process in order to create a successful landscape painting. No prior painting experience or skills needed! We will meet each day from 9am to 4pm. We will paint in 2 different locations each day for a total of 4 painting locations. We will break for lunch each day between painting locations. Each day we will start by ​selecting an interesting subject and discuss what to look for in order to create an interesting painting. Then, we will discuss how to create a strong composition with emphasis on perspective. Attention will be given on how to know where to find and emphasize a focal point and how to create depth. Paint application, color mixing, and time management while painting on location will also be discucssed. Painting demonstrations by Sarah are included. Students will be responsible for their own transportation, meals and accommodations. If you would like to have all art supplies provided for you (oil paints, brushes, solvents, misc. supplies and easel) theses can be supplied for an additional $75 rental fee for all supplies. This fee covers the rental of all supplies, easel, use of paints, brushes, solvents, etc plus canvas for each day for the entire workshop. 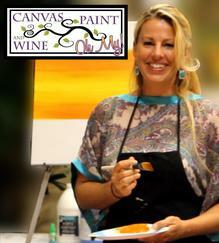 Artist, Sarah McCourt, owner and instructor of Canvas, Paint and Wine, Oh My will be teaching this workshop. 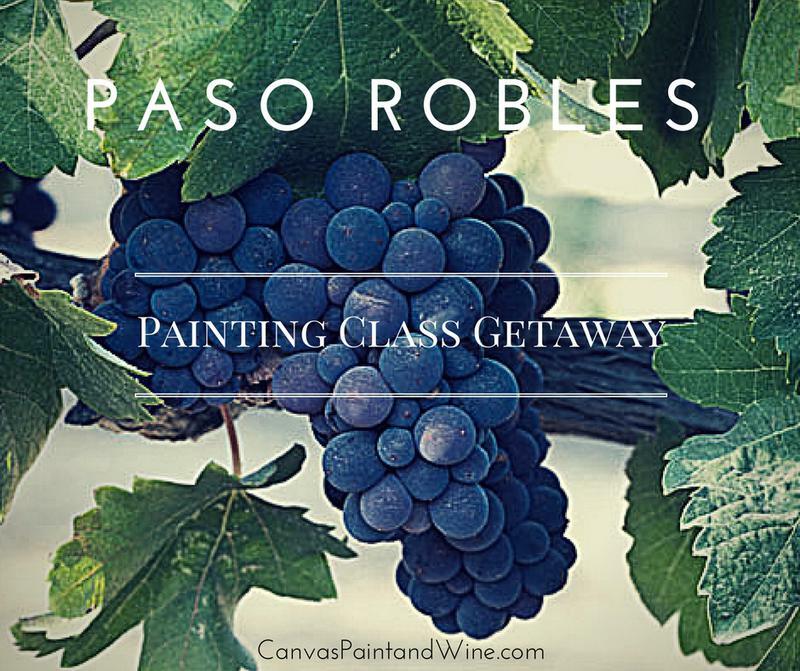 To register for this 2-Day Paso Robles Workshop click the "Buy This" button below. This included the 2-Day Workshop in Paso Robles ($240). By registering here you intend to provide all of our own art supplies and equipment. If you would like to have all art supplies provided for you, there is a $75 supply cost fee in addition to the class fee. 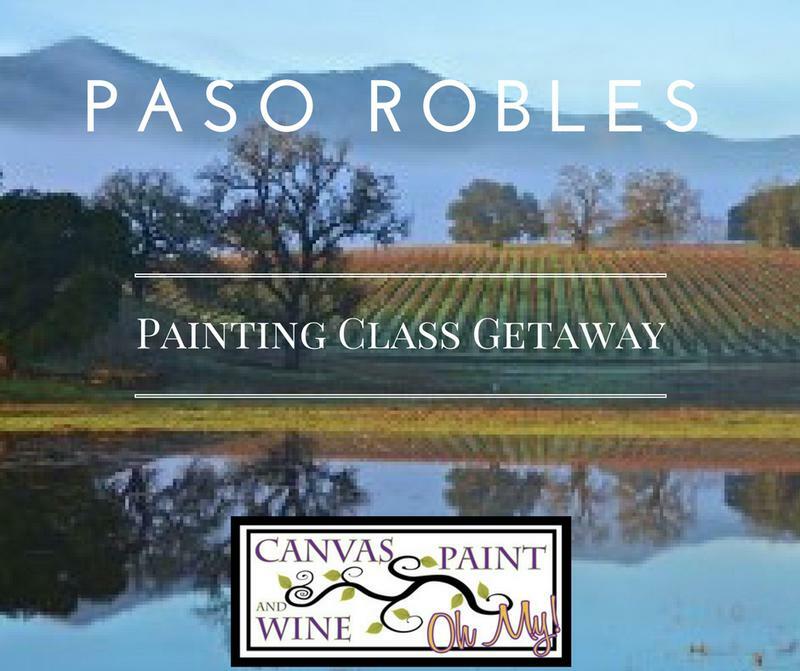 If you would like to register for this 2-Day Paso Robles Workshop AND have all supplies provided for you click the "Buy This" button below. *Please note: This rental includes the use of all art supplies, oil paints, brushes, and easel for the 2-day workshop but they must be returned once the workshop has ended. If you are renting the art supplies, your canvas will also be provided for each day at no extra fee. This includes the 2-Day workshop AND Art Supply Rental ($240+ $75= $315). This also includes canvas for each day. Daily schedule, Supply list, and suggested accommodations will be email to students. So that everyone gets plenty of one-on-one attention, class Size is limited to 10 people.